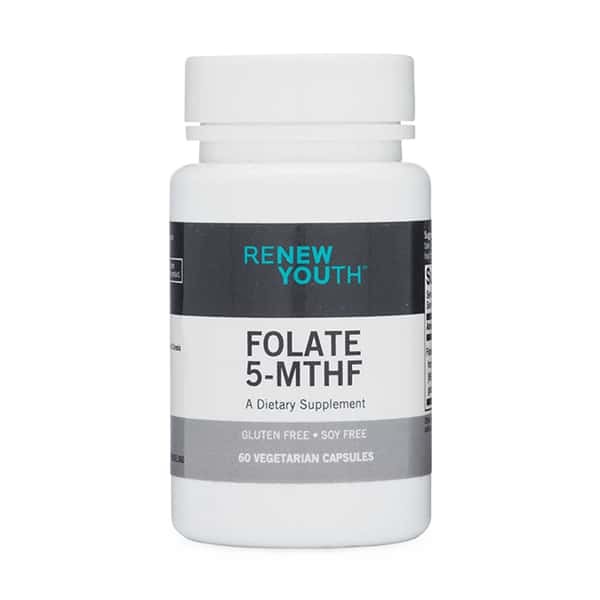 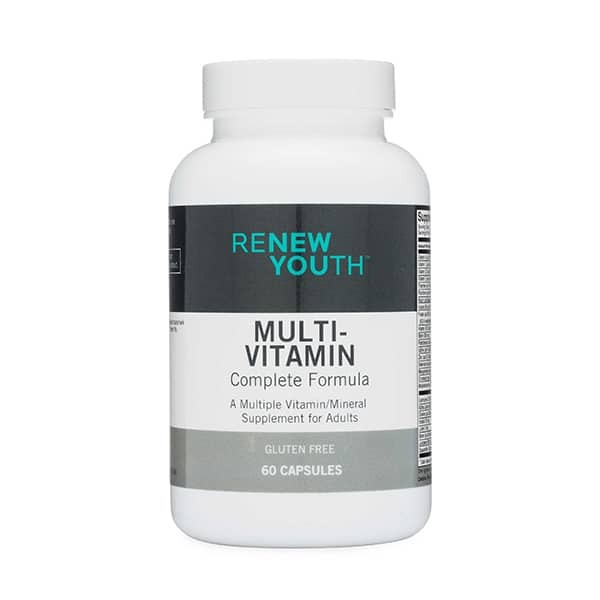 Our Complete Formula multi-vitamin/mineral supplement is designed to be the foundation for everything else you do in terms of supplementing your diet. 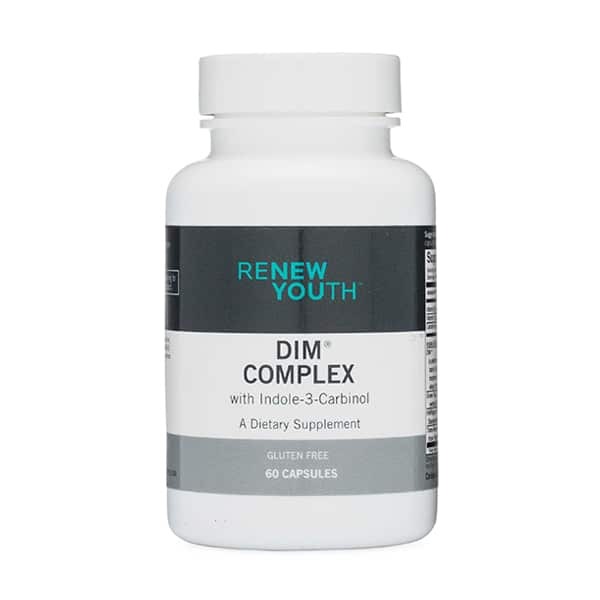 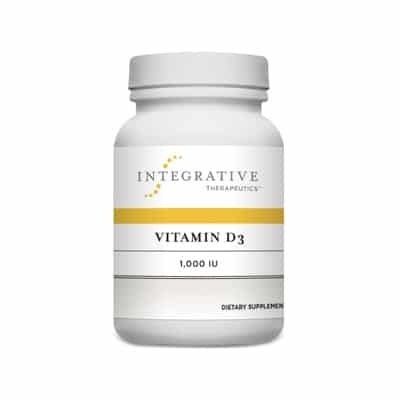 It is a premium supplement that will provide the basics you need for heart health, bone health, and metabolic functions, as well as antioxidant and lipotropic support. 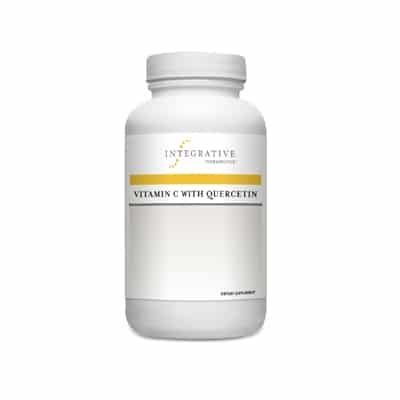 Ingredients are of superior quality, and are independently tested for potency and purity.